In a statement Thursday, the company said "criminals exploited a U.S. website application vulnerability to gain access to certain files. Based on the company's investigation, the unauthorized access occurred from mid-May through July 2017. The company has found no evidence of unauthorized activity on Equifax's core consumer or commercial credit reporting databases." The information accessed includes names, Social Security numbers, birth dates, addresses and, in some instances, driver's license numbers. In addition, credit card numbers for approximately 209,000 U.S. consumers, and certain dispute documents with personal identifying information for approximately 182,000 U.S. consumers, were accessed. The Atlanta-based Equifax says the unauthorized access was discovered on July 29th and they acted immediately to stop the intrusion. "This is clearly a disappointing event for our company, and one that strikes at the heart of who we are and what we do. I apologize to consumers and our business customers for the concern and frustration this causes," Chairman and Chief Executive Officer, Richard F. Smith said in a statement. "We pride ourselves on being a leader in managing and protecting data, and we are conducting a thorough review of our overall security operations. We also are focused on consumer protection and have developed a comprehensive portfolio of services to support all U.S. consumers, regardless of whether they were impacted by this incident." Equifax has established a dedicated website, www.equifaxsecurity2017.com, to help consumers determine if their information has been potentially impacted and to sign up for credit file monitoring and identity theft protection. 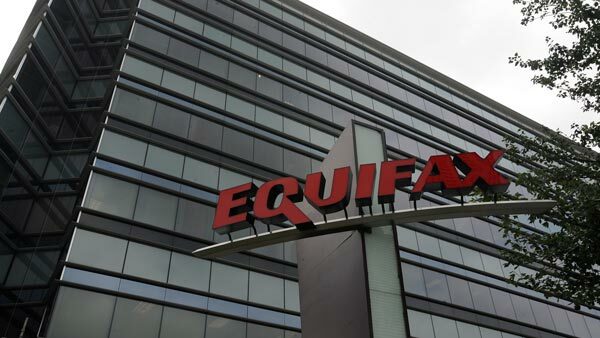 Founded in 1899, Equifax is the oldest of the three credit reporting agencies and gathers and maintains information on millions of credit holders worldwide.